All Posts Tagged With: "monkeys"
Ever wondered what is there to see in Kuala Lampur if it already reminds you of the town you reside in? 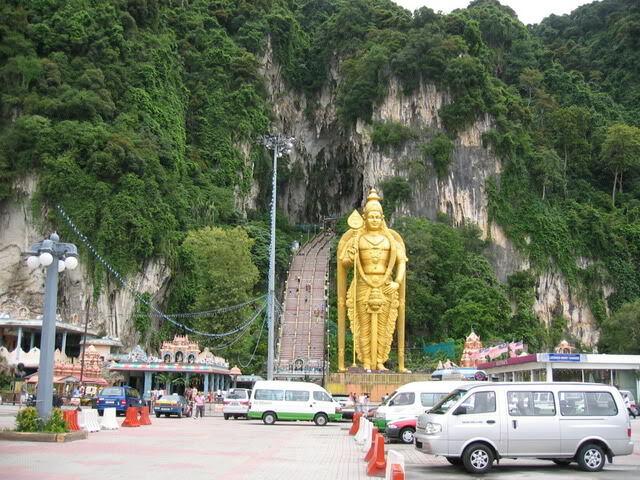 Trip to Batu Caves : November 18, 2013 North of KL you will find Batu Caves . The Batu Caves are caves with Hindu temples are about 20 km from Kuala Lumpur, the capital of Malaysia. 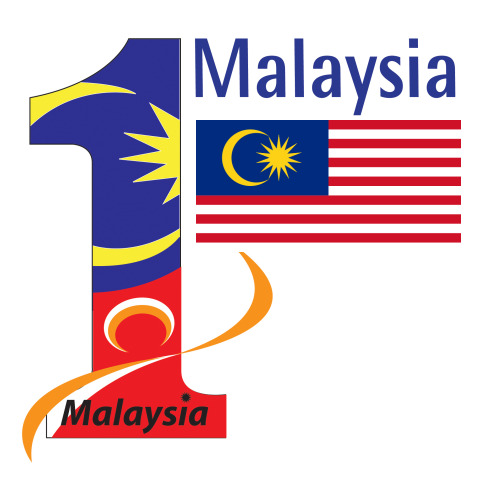 This is a place well worth all know what this means in this part of Malaysia and which textually and imaginatively explore in this blog. Day 3 in Malaysia and we're off to the Batu Caves for LOTS of walking upstairs! !